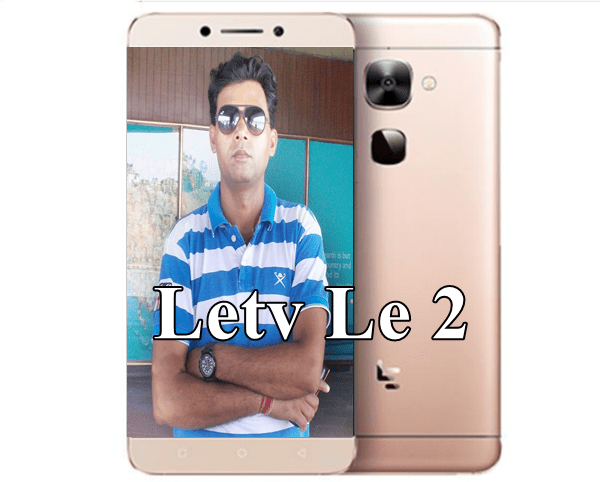 To replicate the success of Letv Le 1S in India, Letv has launched all new Letv Le 2 in India priced at Rs. 11,999 slated go on sale from 28th June online through Flipkart and LeMall.com in Silver and Gold colour option. The pre registration begin from 20th June. It will counter Huawei Honor 5X, Lenovo K4 Note , Xiaomi Redmi Note 3 and upcoming Asus Zenfone 3. Letv also launched Le Max 2 at Rs. 22,99994GB of RAM+ 32GB ) and Rs. 29,999 for (6GB RAM+ 64GB) but Letv Le 2 Pro not launched yet. Letv Le 2 first launched in China at at CNY 1,099 (Approx. Rs. 10,999) along with Letv Le 2 Pro at CNY 1,399 (Approx. Rs. 13,999) and Letv Le Max 2 at CNY 2099 (Approx. Rs. 20,999) for 4GB RAM+32GB, CNY 2,299 (Approx. Rs. 22,99) for 4GB RAM+64GB and CNY 2,499 (Approx. Rs. 24,999) for 6GB RAM+64GB. The all new Letv Le 2 supports fingerprint Scanner, Dual-SIM(LTE+LTE), Micro SIM and Nano SIM, 4G LTE, 3G, Wi-fI, Wi-fi Hotspot, Bluetooth,GPS and USB Type C, comes with a bigger 5.5-inch Full HD (1080×1920 pixels) IPS display with Corning Gorilla Glass 4. It runs on 64-Bit octa-core Qualcomm Snapdragon 652 processor clokced at 1.8GHz and runs on latest Android 6.0 Marshmallow with EMUI 3.1 skin on top. It also comes with a 3GB, 32GB Internal memory no expandable memory. It sporting a 16-MP rear camera Sony/ OV with flashlight and auto-focus, using F2.0 large aperture to enhance your photography and 8-MP front camera for clicking amazing selfie.. It’s packed with 3000mAh battery with C type Quick Charge 3.0. Display 5.5-inch full HD (1080x1920pixels) IPS display with Corning Gorilla Glass 3, 403 PPi. At last few honest word, Letv Le 2 is coming to replace your dream. What you think? Please be open to give your view about your opinion for the new Avatar of Letv Le 2.